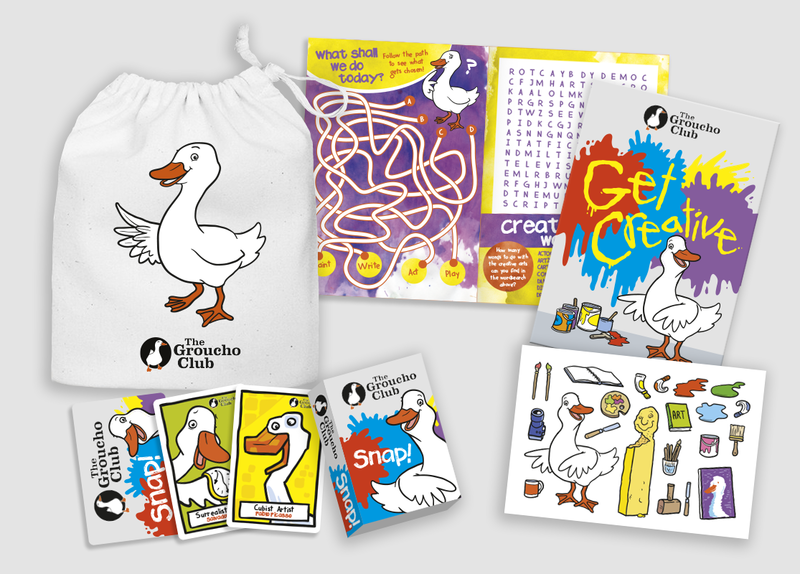 The Groucho Club - Custom Party Packs | Kids Activity Packs - Packme Ltd. 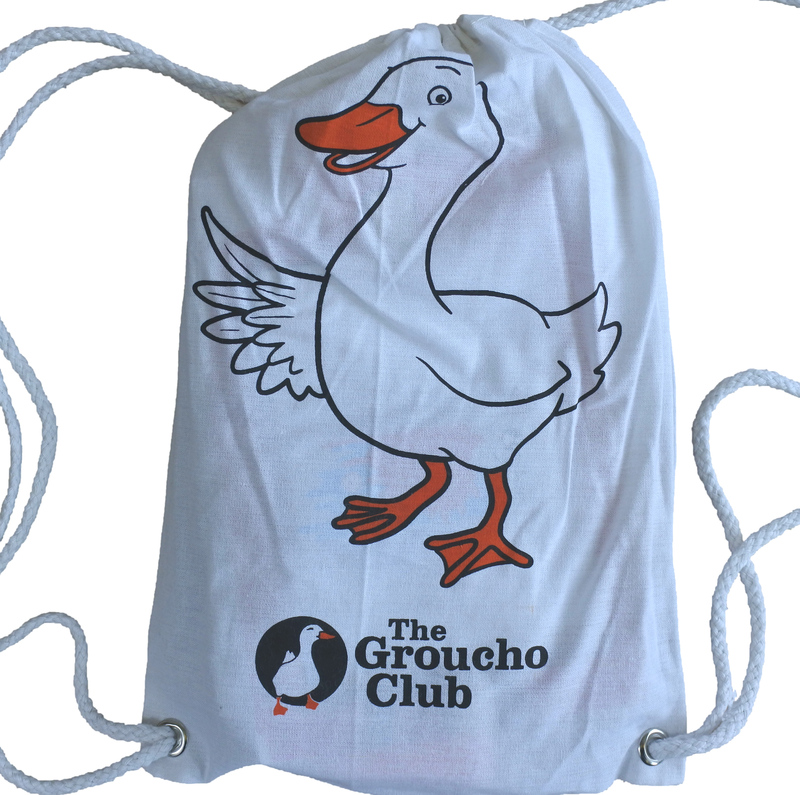 The Groucho Club is the original arts and media private members club and although children under 18 are permitted, their policy is clear. 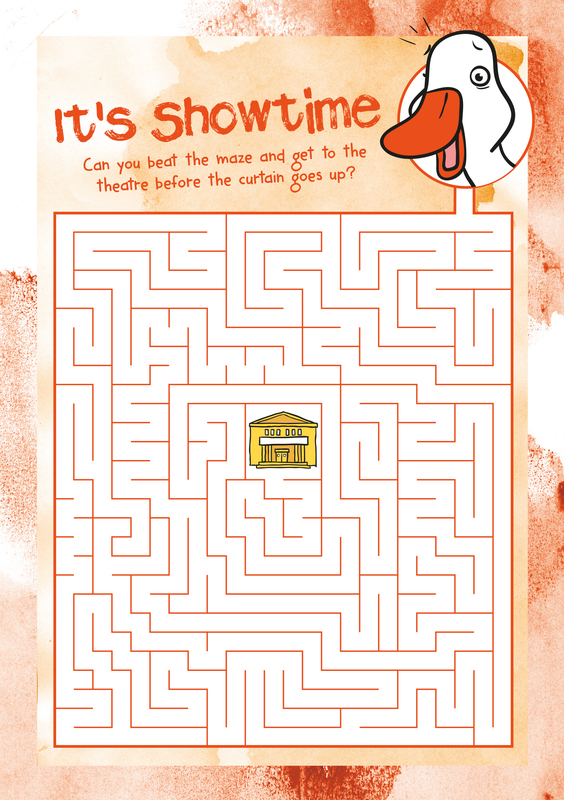 With this in mind, Packme wanted to design a children’s pack that reflected the exclusivity of the venue and kept their younger visitors entertained whilst they were either dining or staying at the club. 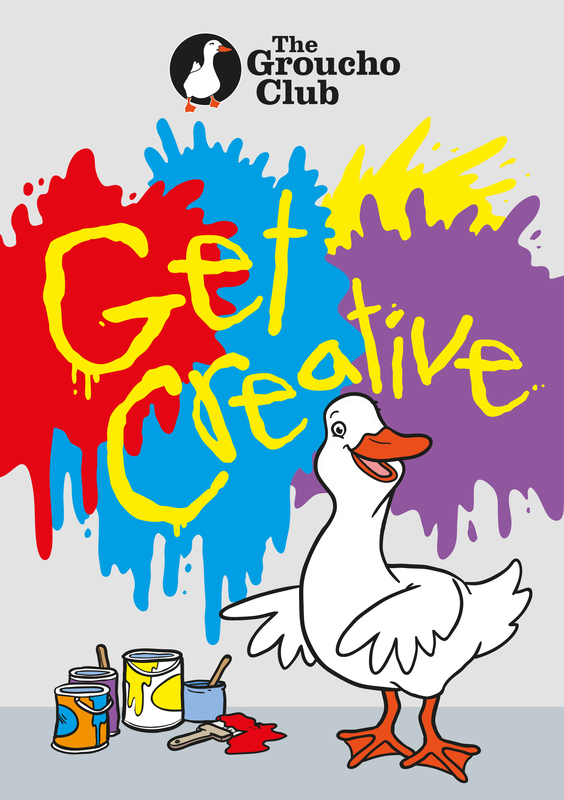 The Groucho club are very fond of the creative arts, so we set about creating a pack that inspires creativity and imagination. 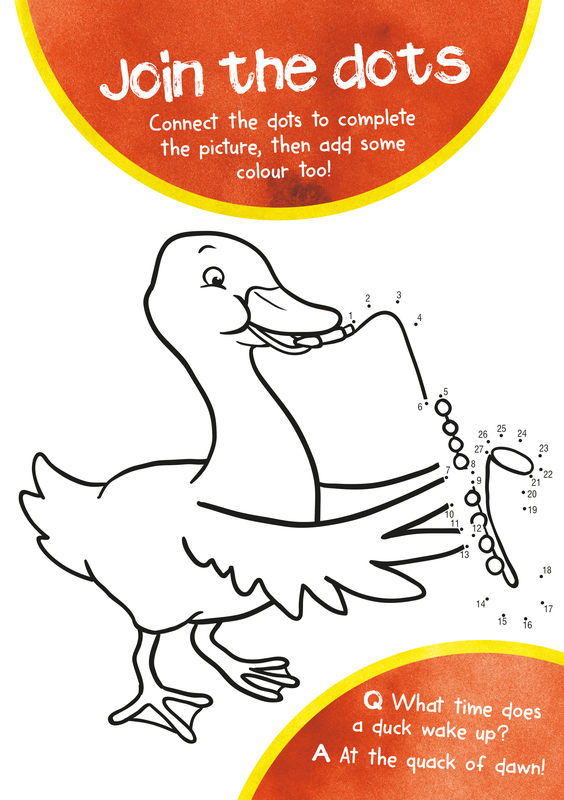 Within the booklet there is a double page spread, accompanied by an A5 sticker sheet devoted entirely to painting, where children can design their scene using the stickers. 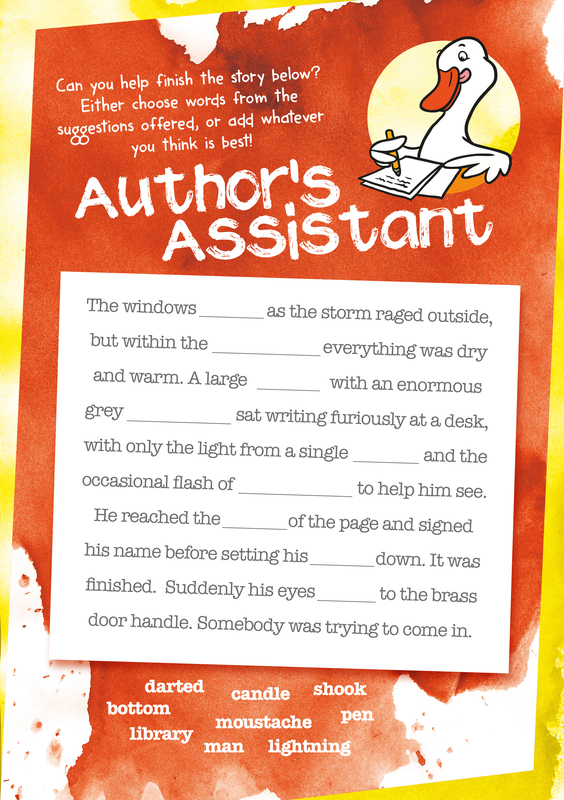 Packme always include educational elements and activities within all of the packs we design, so wanted the kids to experiment with creative writing too, ‘Authors Assistant’ does just that. 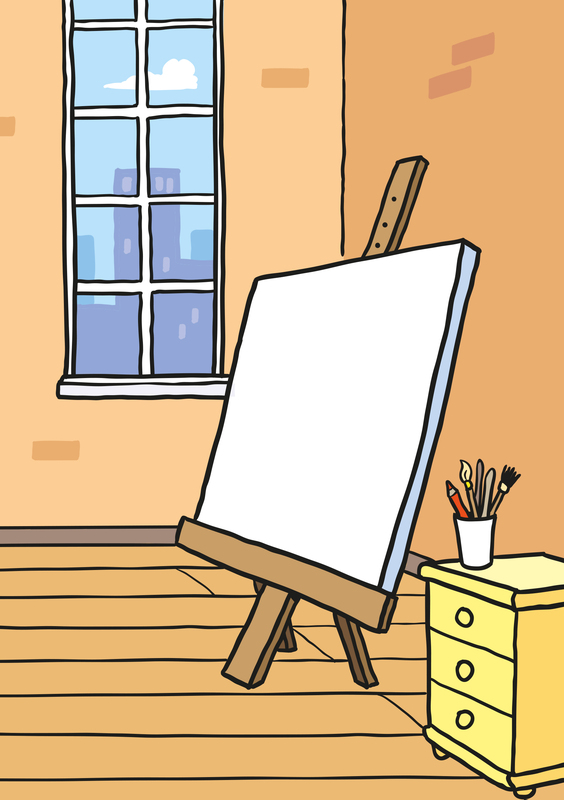 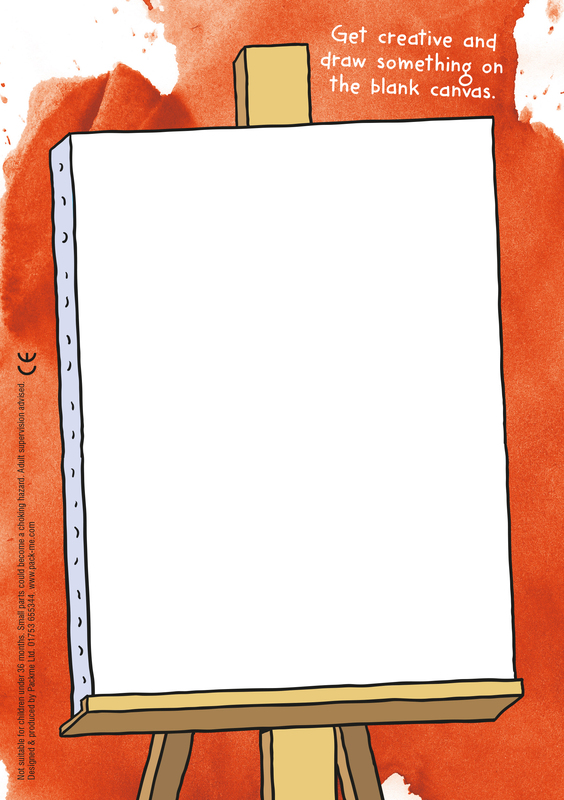 Children are encouraged to complete a short story by filling in the blanks with either the suggested words or thinking of their own. 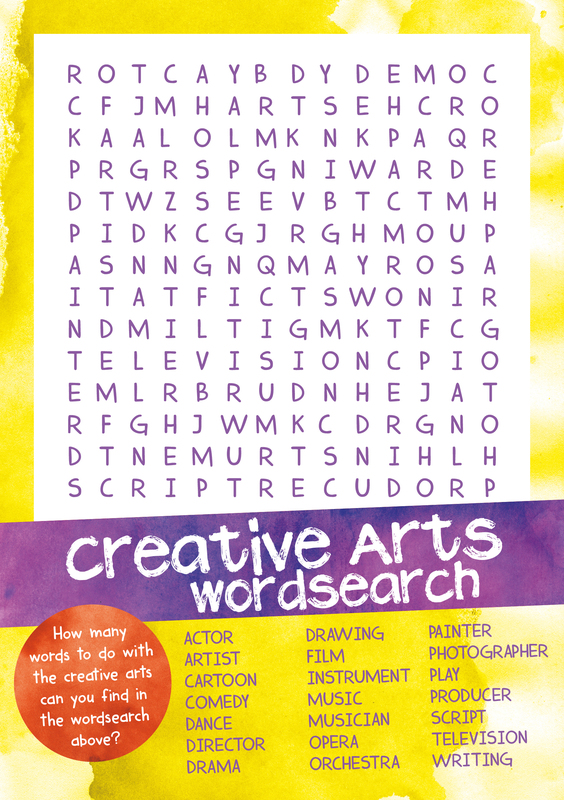 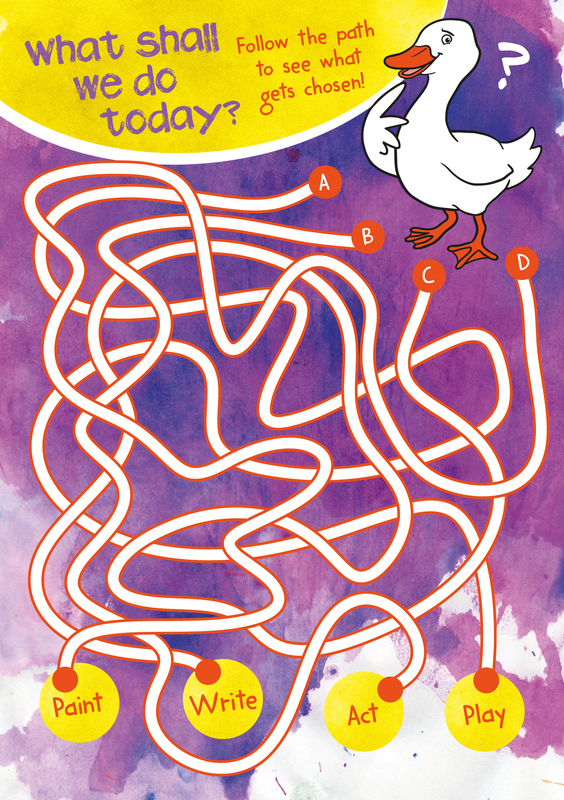 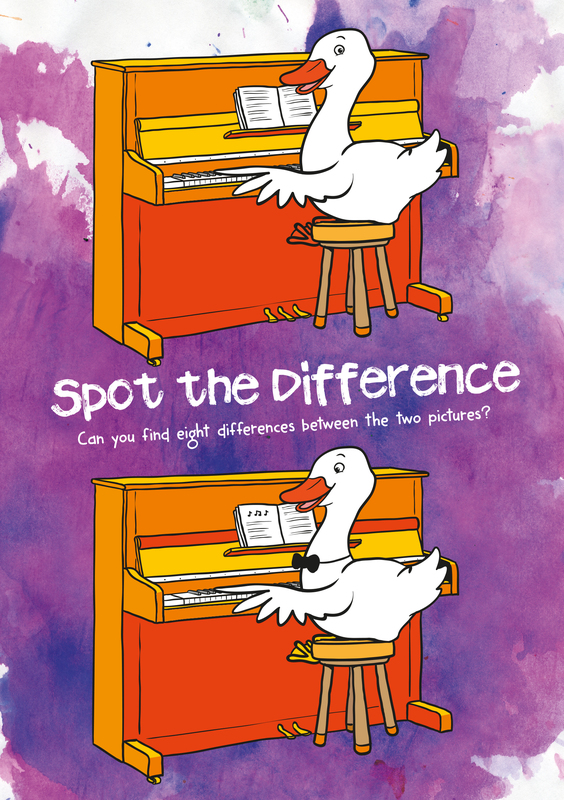 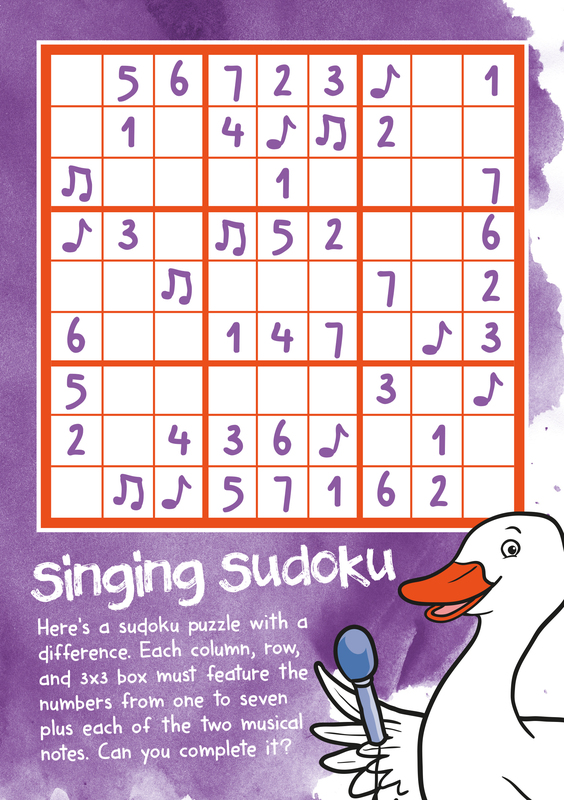 There are many other fun puzzles and colouring activities throughout the booklet suited to a 4-10yr age range. 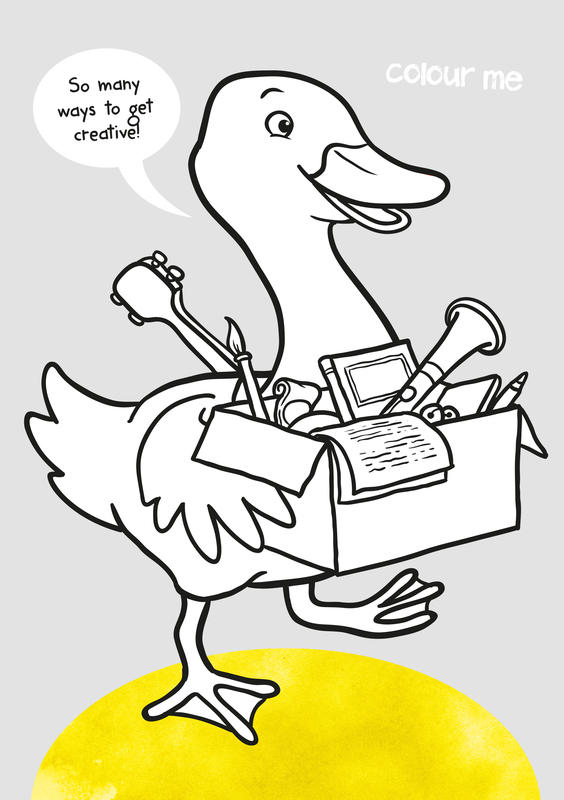 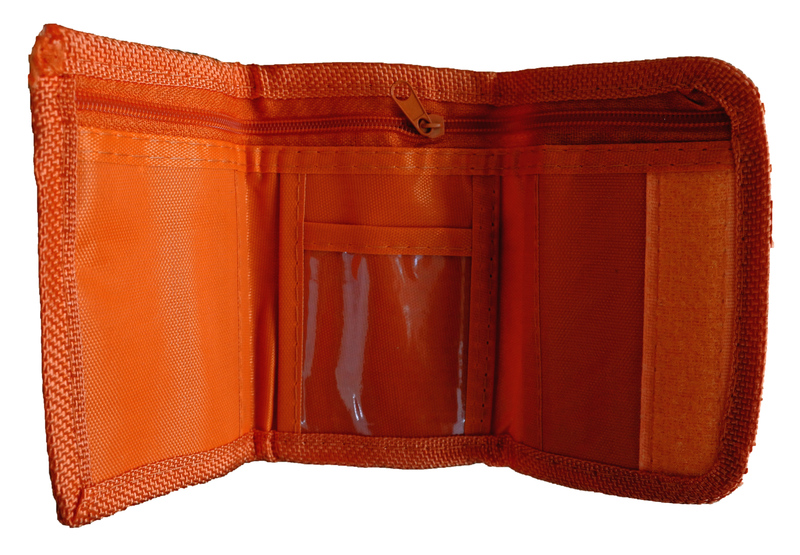 Also included in the pack are; snap playing cards, a funky coloured wallet and a box of colouring pencils. 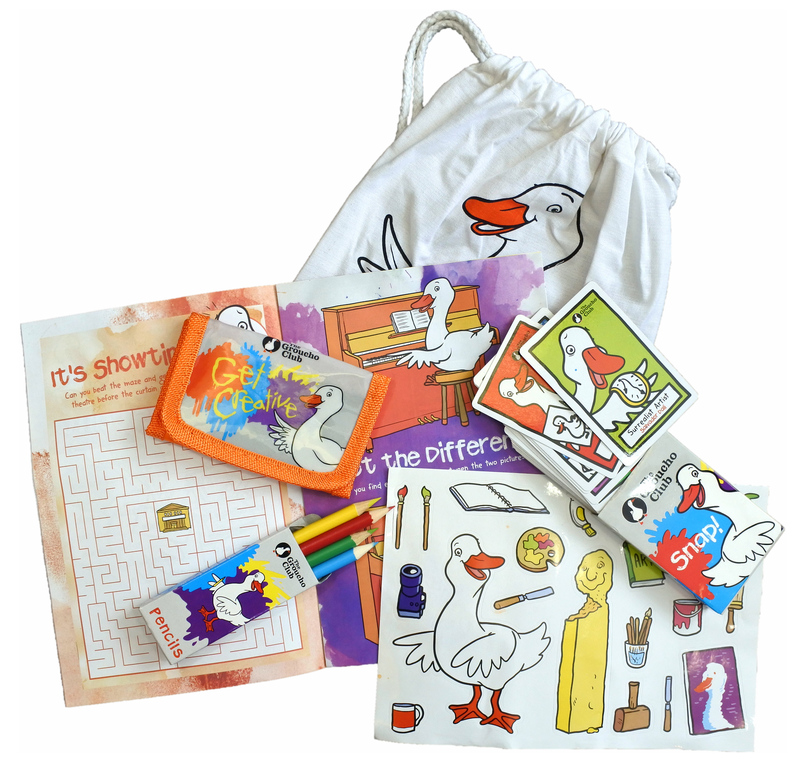 Items are packed into a printed cotton drawstring bag, which children can take away with them and re-use.